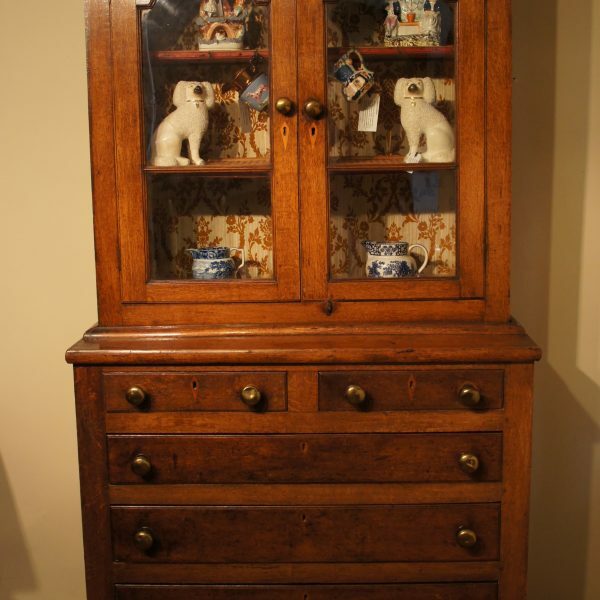 Family run traditional Antique Shop with an eclectic stock to suit all tastes. 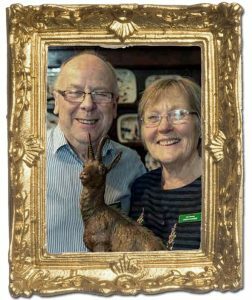 Greenway Antiques are a friendly and well established family business, catering for both the trade and private customers in the Cotswold woollen town of Witney, Oxfordshire for over 40 years. 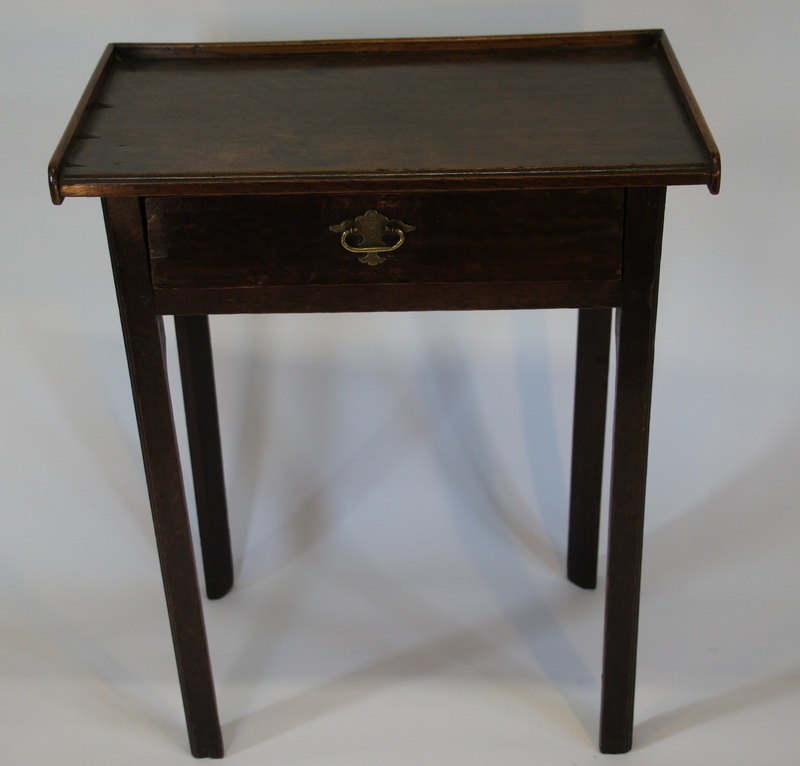 We personally select our stock to hand pick items suitable for the Town House or Country Cottage. 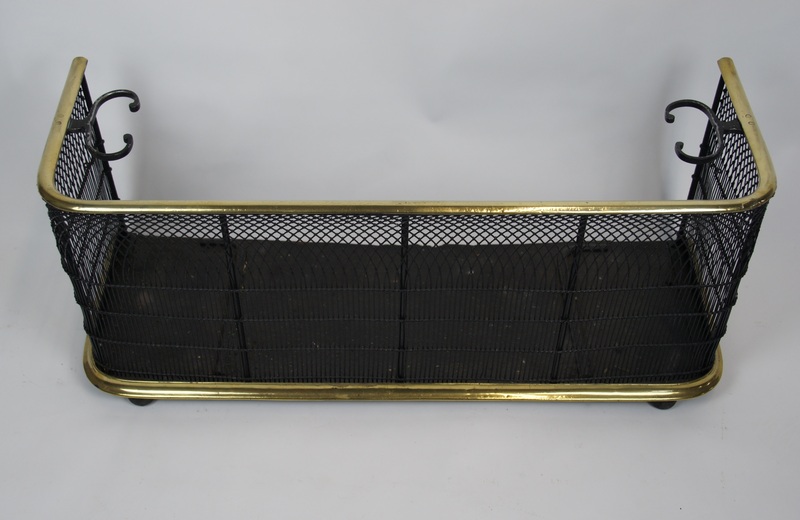 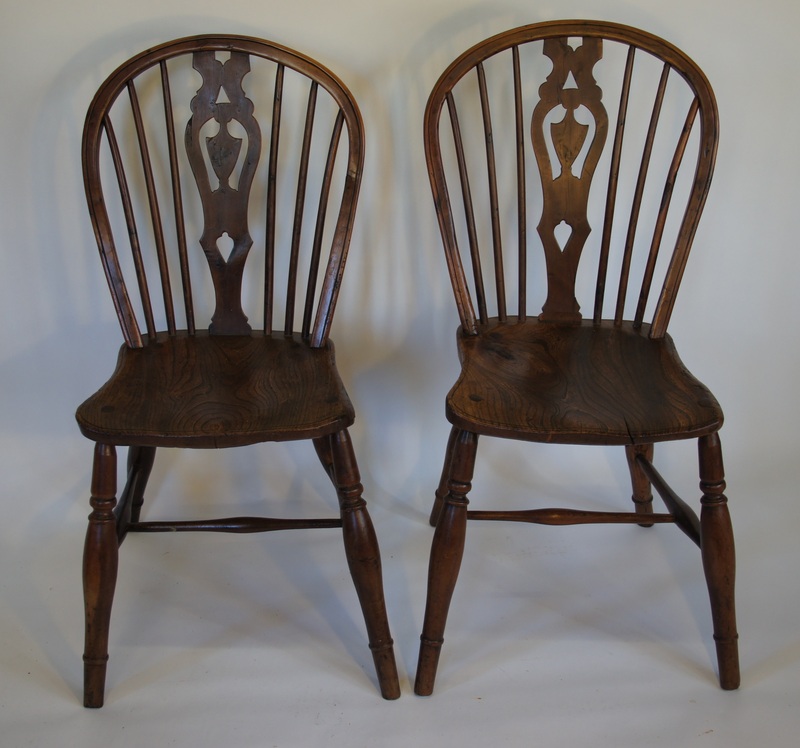 Our stock ranges from the 17th century to 20th century. 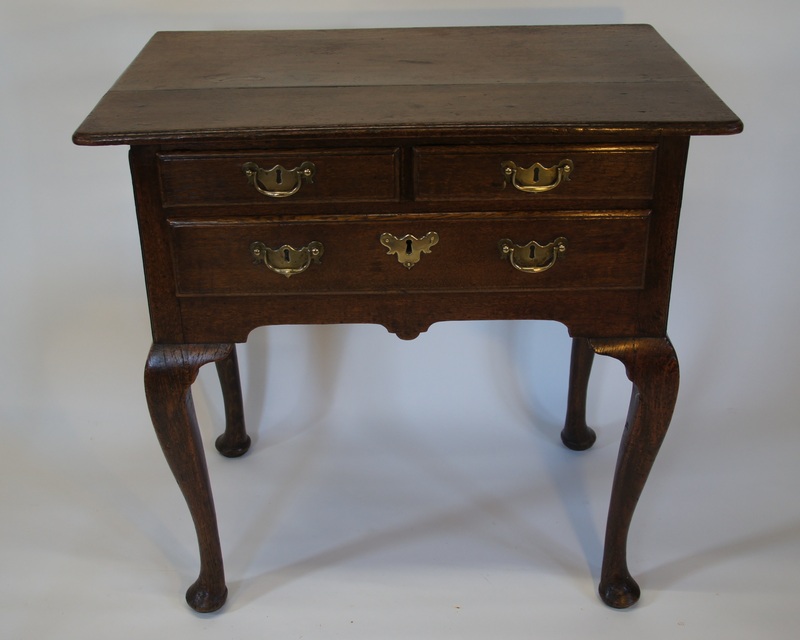 We also offer a search for our clients for items they specifically are looking for.